When you're healthy, the skin on the inside of your mouth, called the mucosa, should be smooth and salmon pink. If it appears altered in any way, this may be a sign of an underlying oral pathology issue. 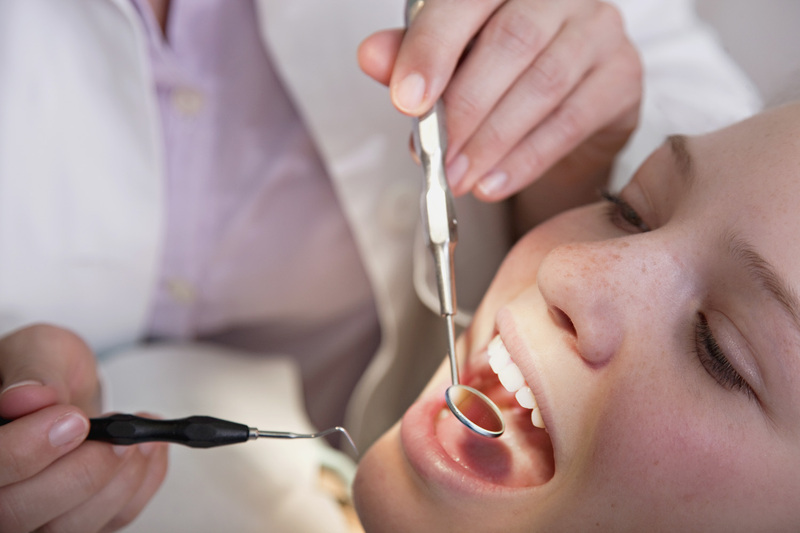 At SoundView Oral & Maxillofacial Surgery in New London, Connecticut, their expert oral surgery practice provides the reliable diagnosis and treatments patients need. From jaw reconstruction to bone grafting, their cutting-edge tools and techniques will restore your oral health to its optimal condition. If the mucosa of the mouth appears abnormal, it may be a sign of an easily treatable bacterial infection or another pathological issue. 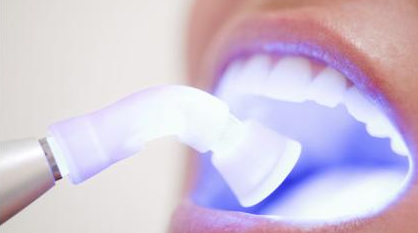 However, it can also be a sign of oral cancer. To ensure you treat any potential problems before they exacerbate, you should regularly check for early signs of a cancerous growth or other pathological issue. Red Or White Patches: Patches inside or outside the mouth that are red or white, called erythroplasia or leukoplakia, are common signs of an oral problem. A Persistent Sore: If you have a sore on your lips, palate, cheeks, or gum tissue that tends to bleed and doesn’t seem to heal, you should have a dentist evaluate the issue. A Lump: A lump or thickened skin inside the mouth may indicate the presence of an oral pathological issue. Chronic Sore Throat: If you have a persistent sore throat, chronic hoarseness, or struggle to chew and swallow, you need a professional diagnosis. Pain in the mouth is not necessarily associated with oral pathology issues or mouth cancer, but it should still be addressed by an expert. Even if you can’t feel any changes in your mouth, the caring team at SoundView Oral & Maxillofacial Surgery recommends performing a self-examination for oral cancer at least once a month. Changes in the mouth often signal potential issues in other areas of your body, so it’s vital to take note of them. The oral surgeons at SoundView Oral & Maxillofacial Surgery will expertly evaluate and address any potential oral issues. As the top oral surgery practice in New London, they also provide jaw reconstruction, dental implants, wisdom teeth removal, and more. To schedule an appointment, call their friendly staff at (860) 443-3619 today. For more information about the oral surgery clinic, visit their website and Facebook page.